Great upside income potential! 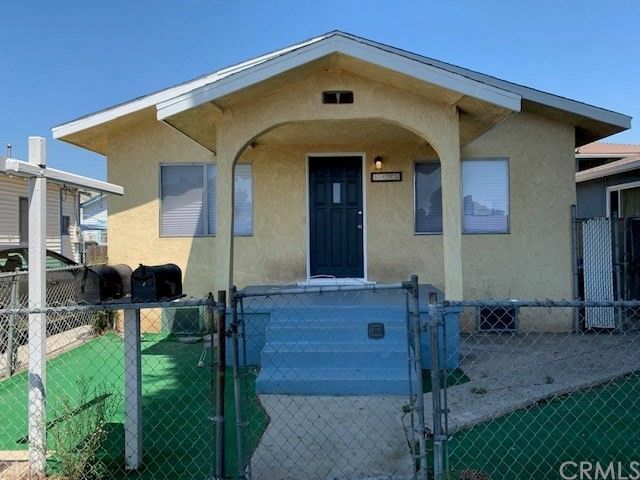 Charming Duplex located in the East side of Wilmington sitting on a large lot. Front Unit has 2 bedrooms/1 bathroom and the back Unit is a 3 bedrooms/2 bathrooms. Each with their own private laundry area and ample parking on the long driveway and back yard. Both units are well maintained with new wall heaters and other updates. Ready for an investor or first time buyer looking to live in one and rent the other. Priced to sell fast!